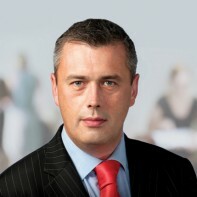 Tuam councillor Colm Keaveney has been nominated as one of Labour's two contenders in Galway East. Keaveney has been active in politics since his student days when he was elected as President of the Union of Students of Ireland (USI) in 1995. He was first elected to Tuam Town Council in 1999 and to Galway County Council in 2004. Keaveney currently works as a trade union official.